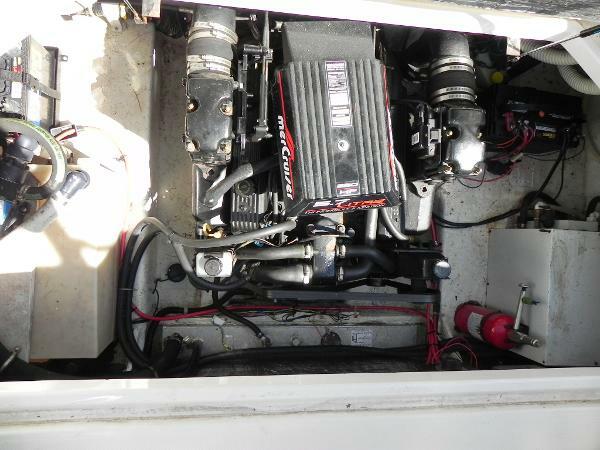 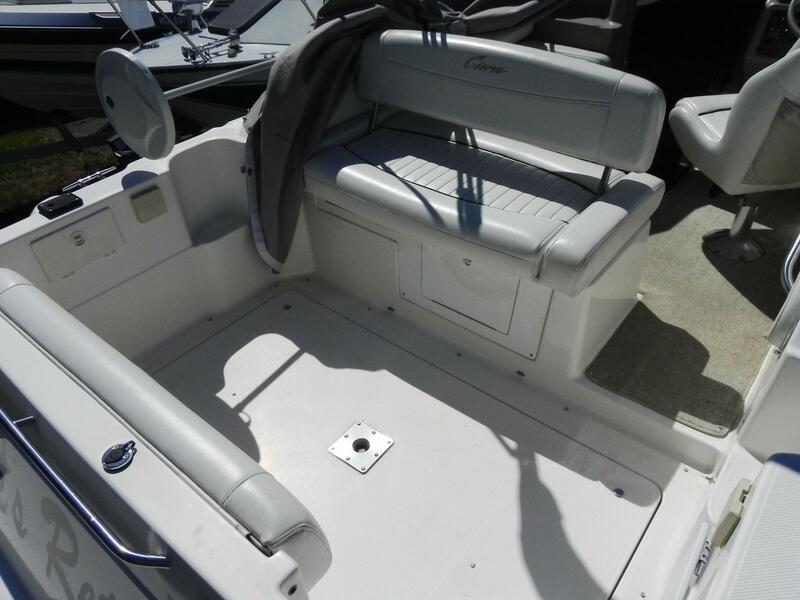 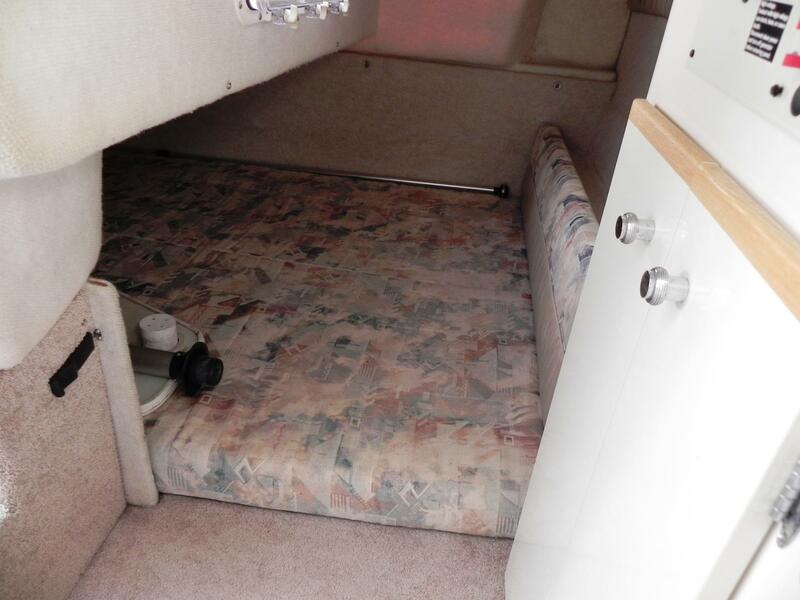 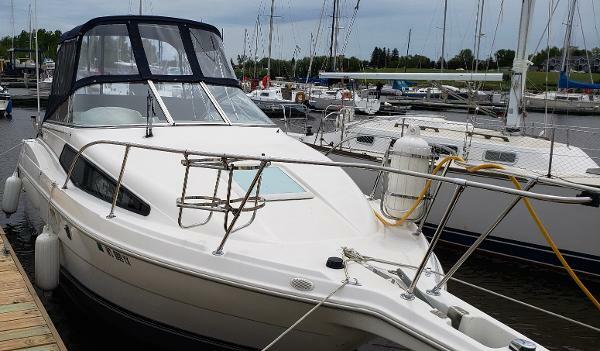 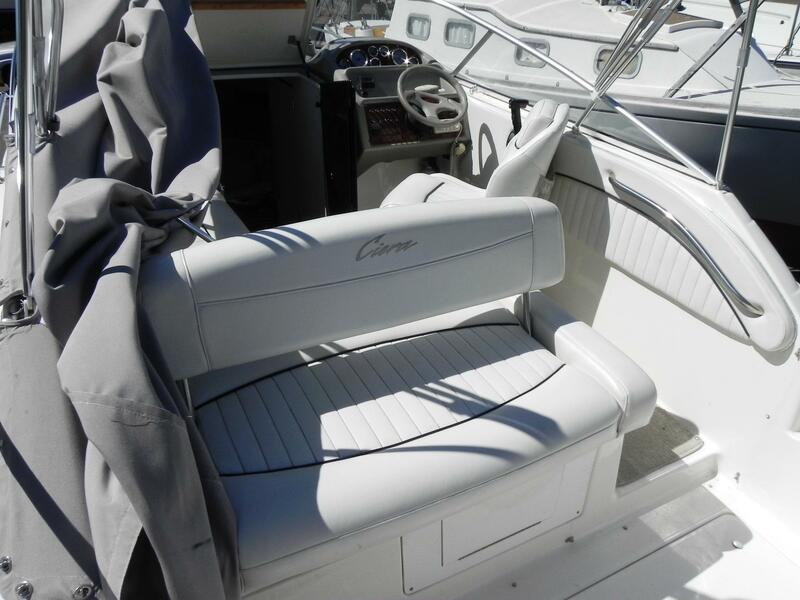 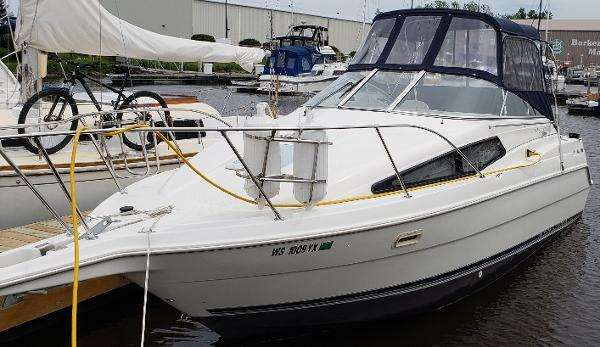 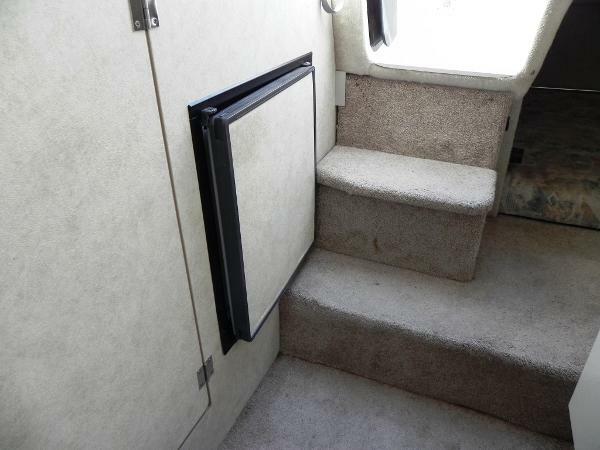 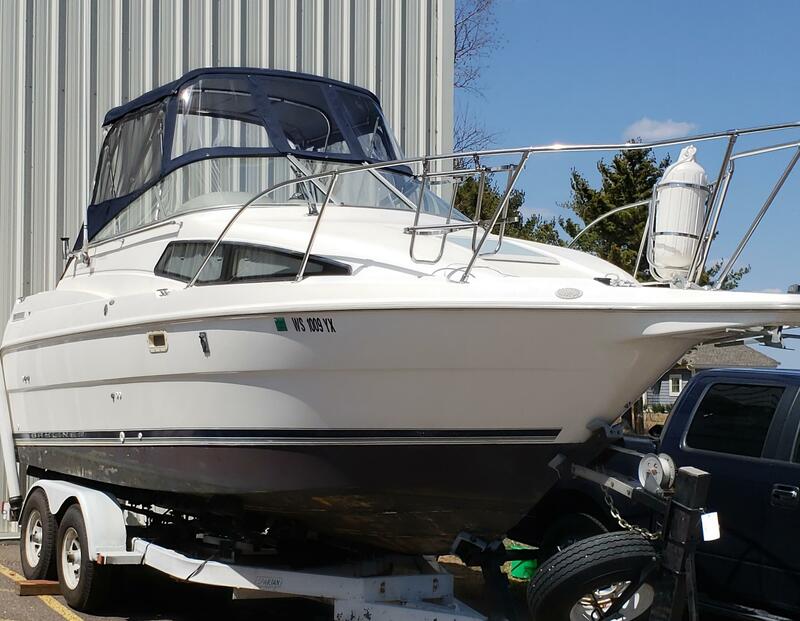 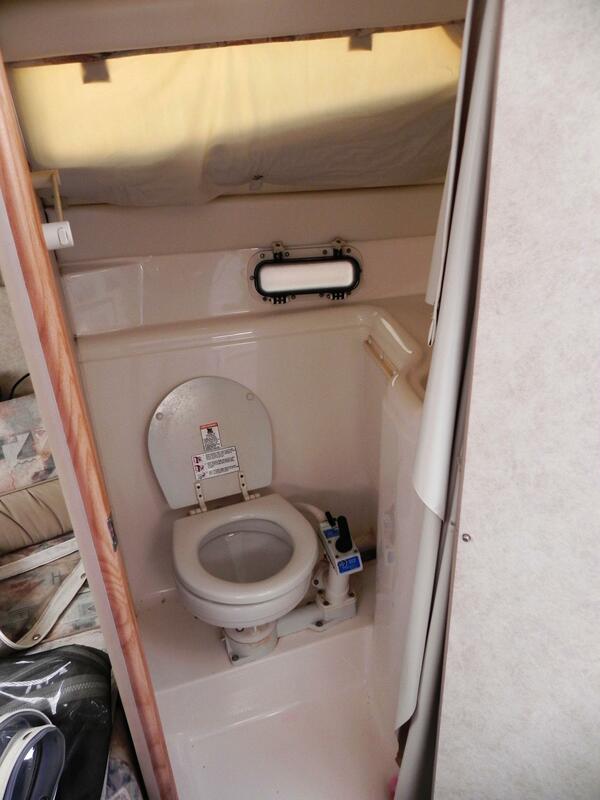 This freshwater 1999 Bayliner 2655 is in great condition with only 300hrs. 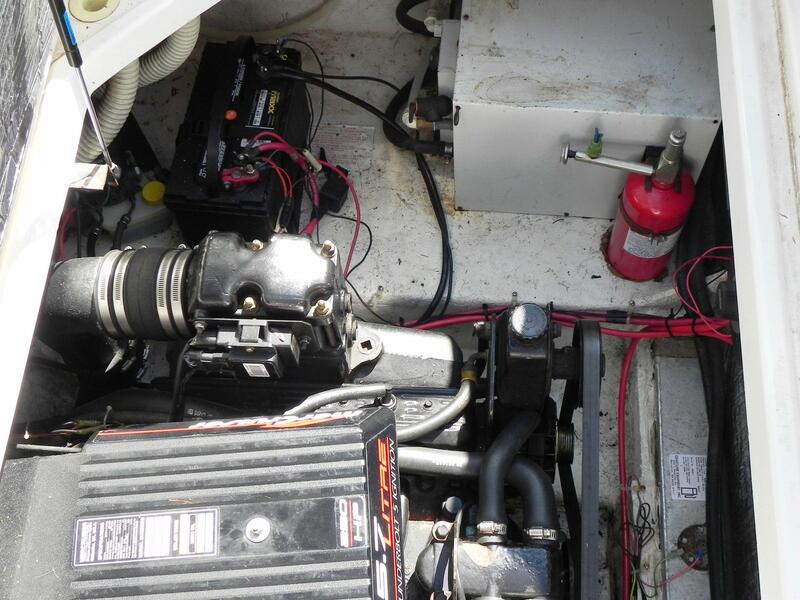 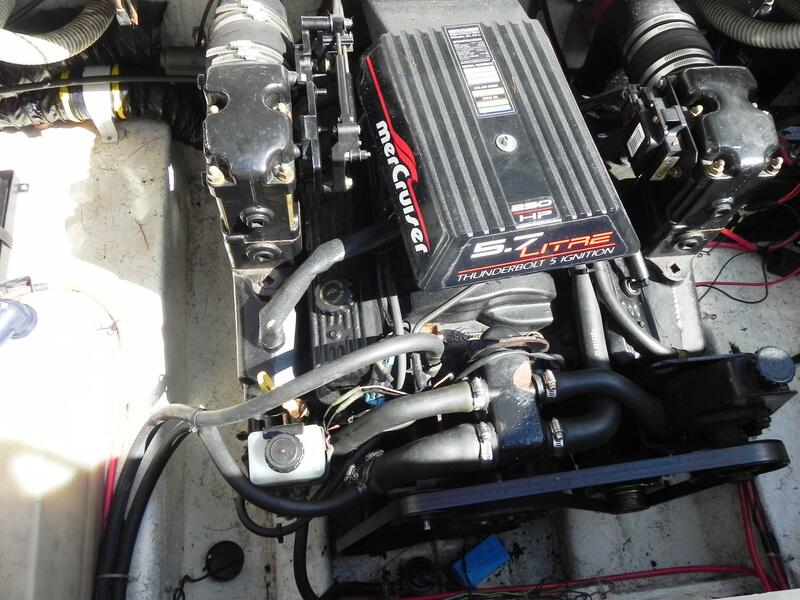 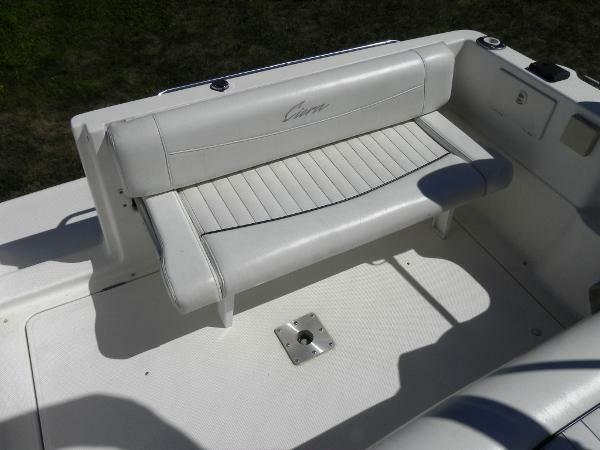 The boat has been well maintained and is very clean. 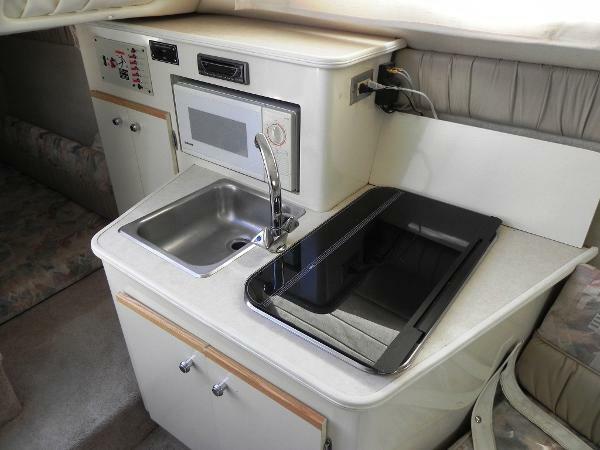 New Full Camper Top 2018. 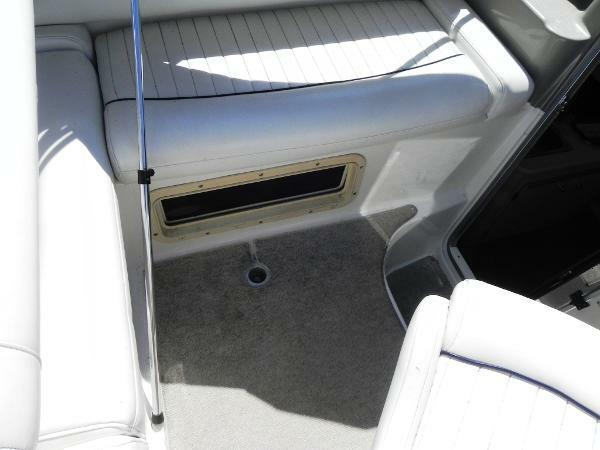 Lowrance HDS7 Chartplotter. 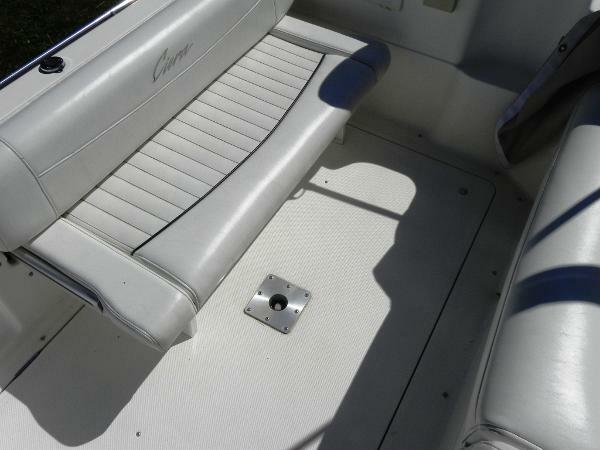 Mag 10 Electric downriggers included. 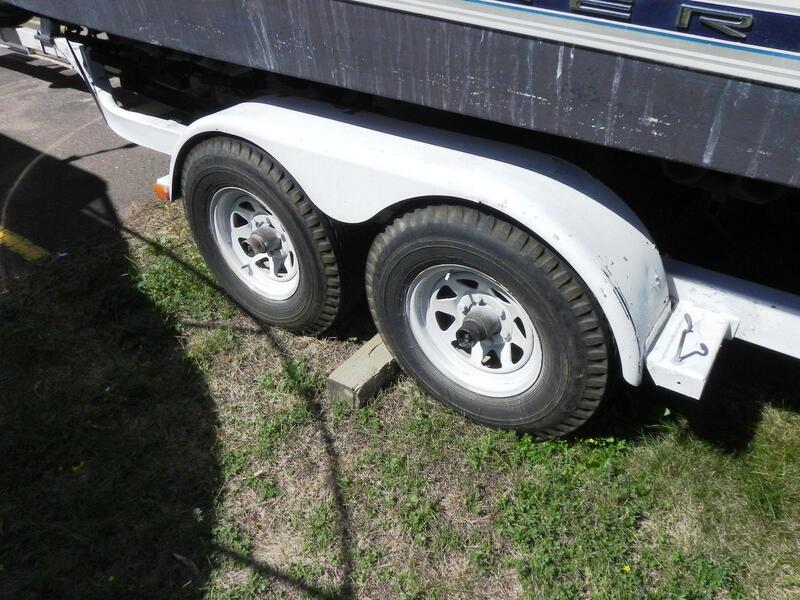 Spartan tandem trailer in great condition. Very efficient and economical to run. Nice galley with microwave, refrigerator, sink, and stove. 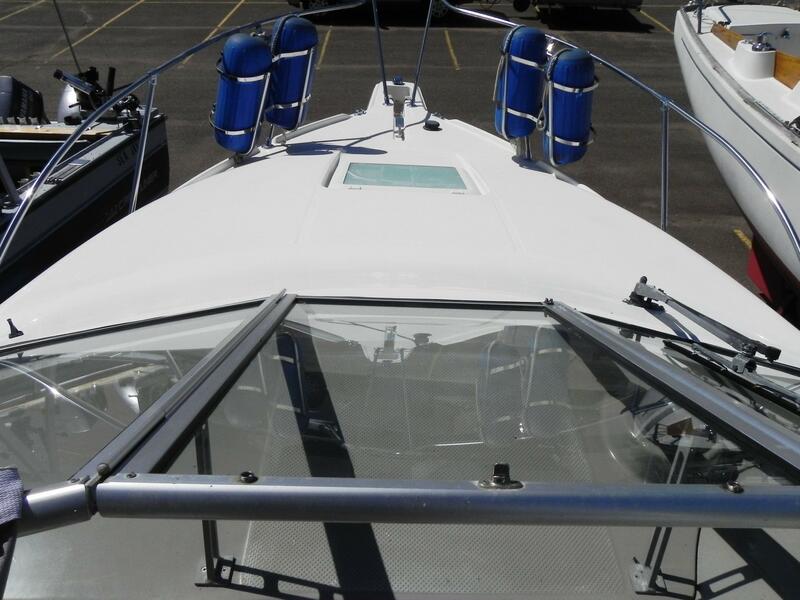 Two berths sleep 4, private head. 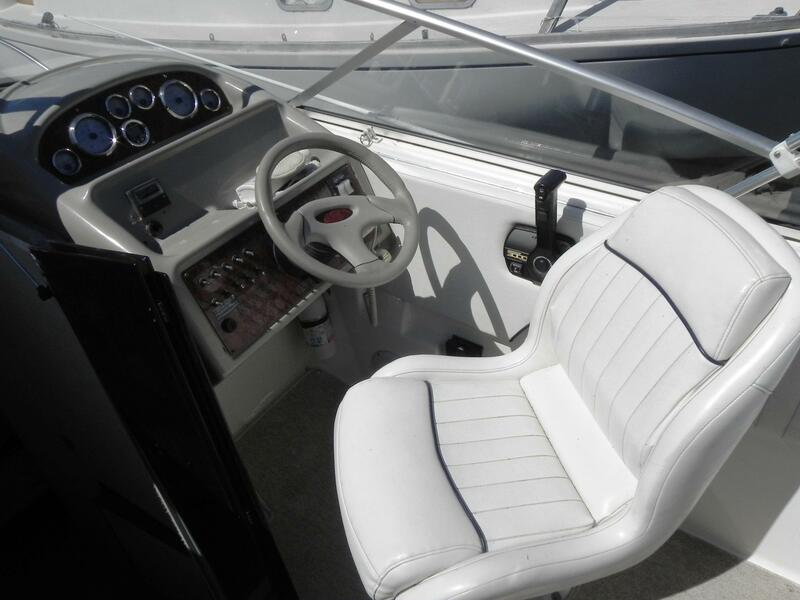 Everything a boater could need is all here in this boat. She is in great shape and is in the water. Dockage is paid here at Barkers Island for the rest of the 2018 season.